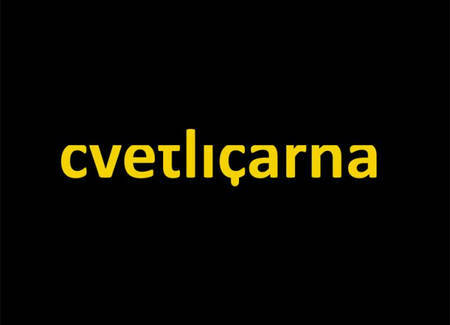 Cvetličarna (original meaning: the flower shop/ pronunciation: Tzvetlitscharna (???) 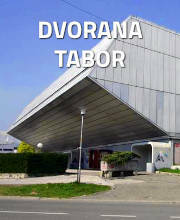 is a night club and an event venue in Ljubljana since 2003. It grew together with its devoted audience over the years, primarily because of the constant program quality and because of good understanding for the wishes and needs of their guests and visitors. 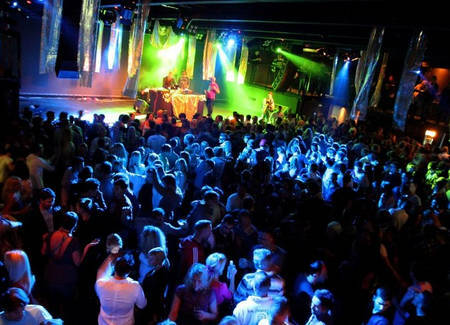 The unique musical experience helps to create a genuine link among the artists, organizers and visitors. 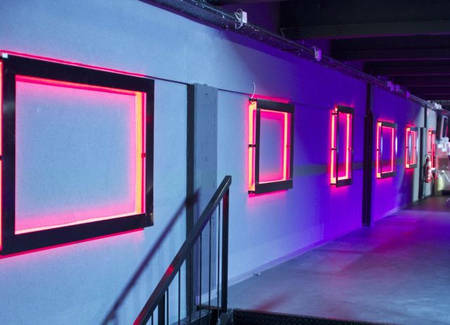 Cvetličarna became a renowned club in the Southeast part of Europe, with visitors who have long exceeded the limits of the Slovenian capital, as well as among the musicians who keep coming back. 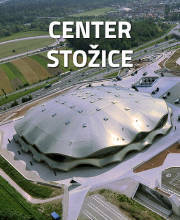 Cvetličarna was completely renovated in 2012 and is now one of the most modern objects its kind. 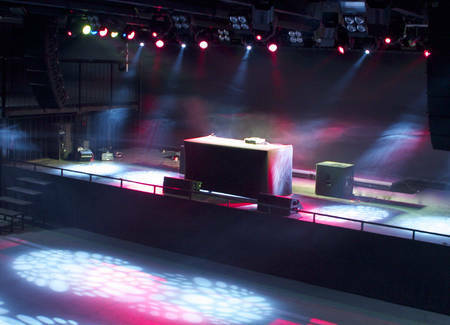 The venue itself consists of three parts: the hall, the gallery and the smoking area. 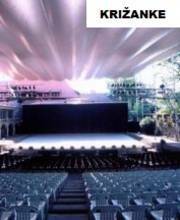 The hall has a capacity of 1420 stands, the gallery 480 stands and the smoking area 900 stands. The halls size is roughly around 600m2. 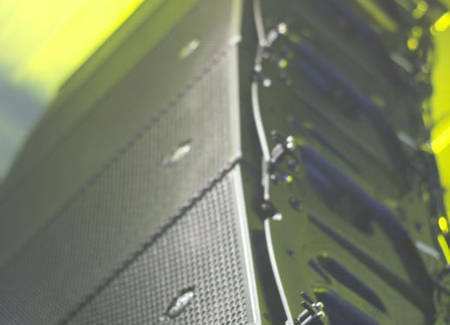 Its special movable equipment enables it to adapt to different kinds of events. 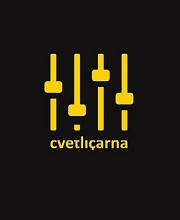 Cvetličarna is a club that offers the best musical experience in the city.